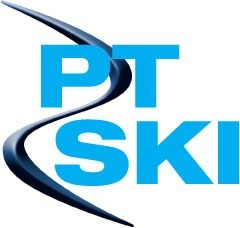 Welcome to the new PT Ski blog. Although this is mostly going to be written in the winter we thought there is no time like the present for the first article. Having just been to Klosters and been inspired with cycling, hiking and white water rafting, we felt that sharing some of these experiences would be interesting for those who love the mountains in summer as well as winter. As I am also new to blogging i thought it would also give me some good practice before the winter begins!